Sen. Bernie Sanders (I-Vt.) is saving the music industry. Well, maybe not quite. But his now famous — or perhaps infamous — folk EP, We Shall Overcome, is doing pretty well on the charts. 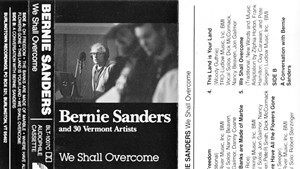 As Todd Lockwood, who engineered and produced the record back in 1987, informs us, Bernie's EP is presently the top downloaded album in the folk, folk-rock and spoken-word categories on Amazon. It is also well inside Amazon's top 100 paid albums overall, checking in at No. 66 as of this filing. 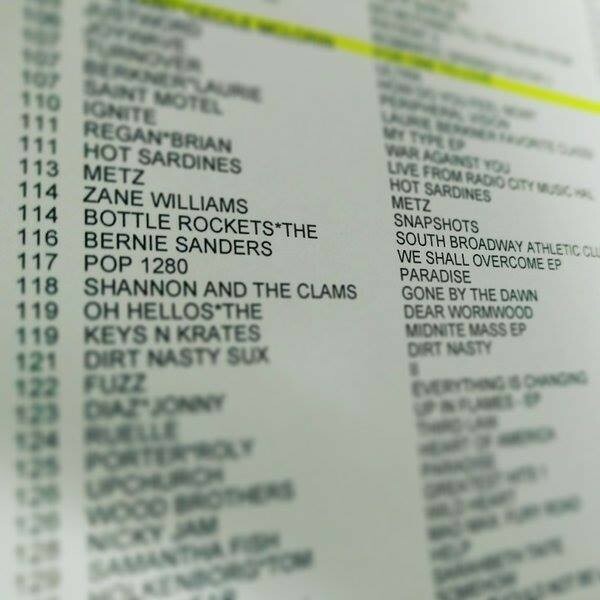 Bernie's album is also currently among the top sellers at indie online retailer CD Baby. But wait, there's more. Bernie Sanders at No. 116 on Billboard's Top New Artist chart. Take that, Pop. 1280. Bernie now almost certainly has the distinction of being the only 2016 presidential candidate to crack the Billboard charts. Last week, We Shall Overcome landed at 116 on the industry mag's Top New Artist chart. That news comes with a couple of caveats, though. One, the tidbit comes to us via a Reddit thread authored by someone called redlev who claims to "work in the music business." So all random-person-on-the-internet rules apply. 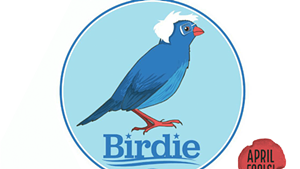 Two, confirming Bernie's chart status is tricky. Billboard doesn't post a weekly "Top New Artist" chart online, just an annual version, which only lists the top 10 artists from a given year. But the print mag does typically include more specific and detailed charts, which often aren't available online. So it's entirely possible that the picture to the left appearing to show Sanders at 116 on the TNA chart is legit. (And if it's not, that's the lamest internet hoax, ever.) We scoured local magazine racks over the weekend for a physical copy of Billboard but came up empty. Why is a 30-year-old "folken word" record now climbing the charts? "It's most likely a result of the Iowa caucuses," says Lockwood. He adds that the record sold 118 copies that week, which apparently is enough to crack Billboard these days. In a related story, the music industry is a sad, sad place. It's also a place where the kind of opportunistic and predatory capitalism Sanders is campaigning against is alive and well. Lockwood points out that physical copies of the album sell for $12.97 on CD Baby, where artists set their own prices for their merchandise. That's not the case at Amazon, however. 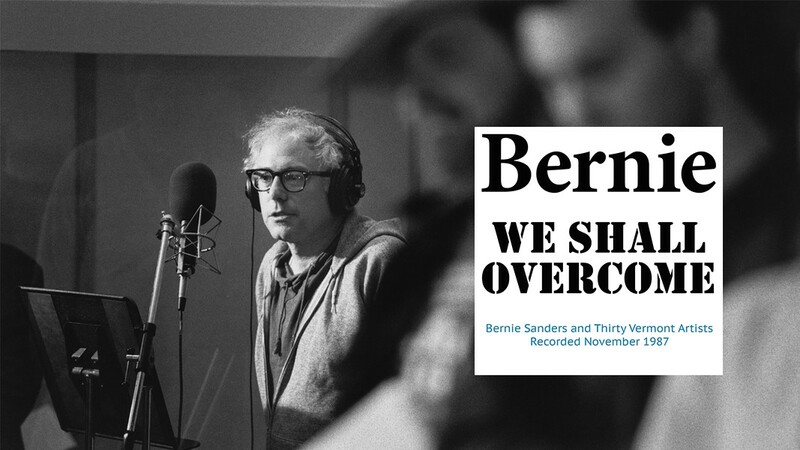 The going rate for a Bernie CD at Amazon: $18.39. And, no, Lockwood doesn't get a bigger chunk of those sales. God bless America.